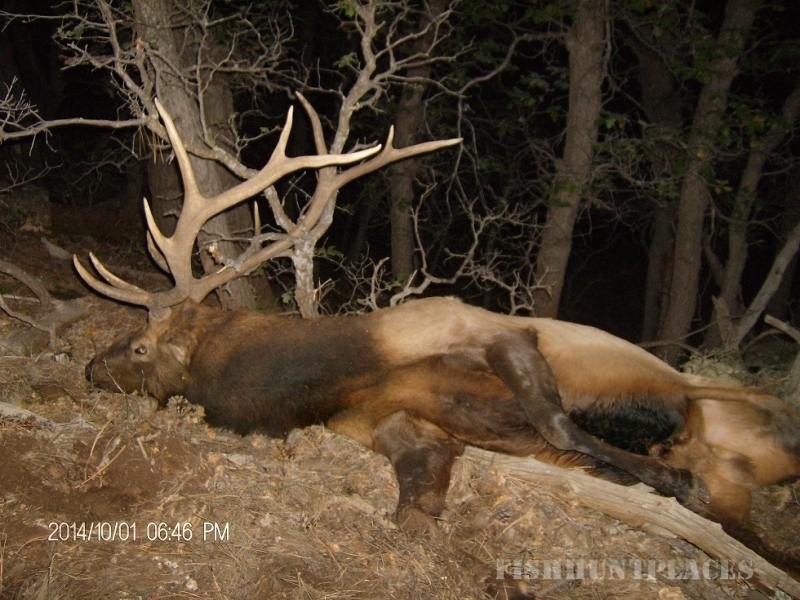 I’ve been hunting for over 30 years, specializing in Traditional Archery. I’m in my mid-forties and in good physical shape. I have National Forest permits, I am fully insured, and I am extremely familiar with several units in Arizona. 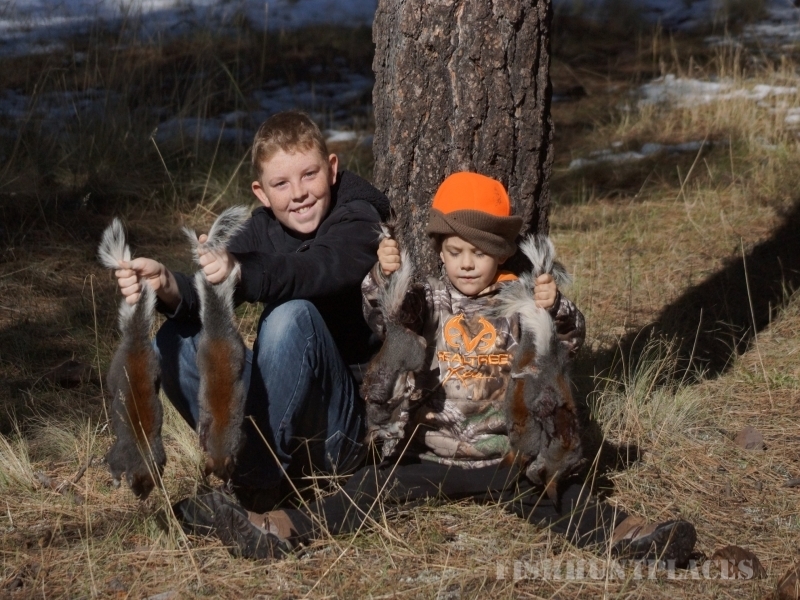 I pride myself in scouting familiar and unfamiliar territory prior to every hunt I accept and my clients benefit from my efforts. 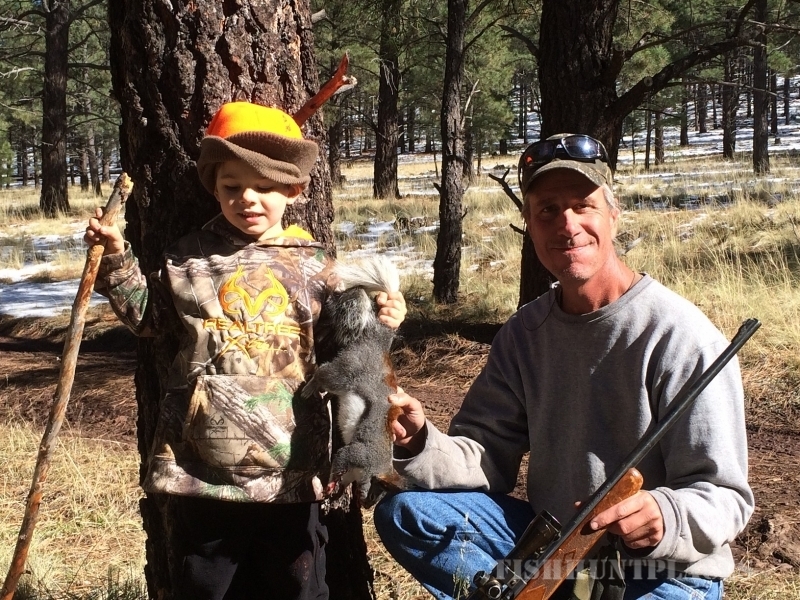 I offer a variety of guided hunt packages and scouting services for all legal weapons across the State of Arizona for big game species and waterfowl. 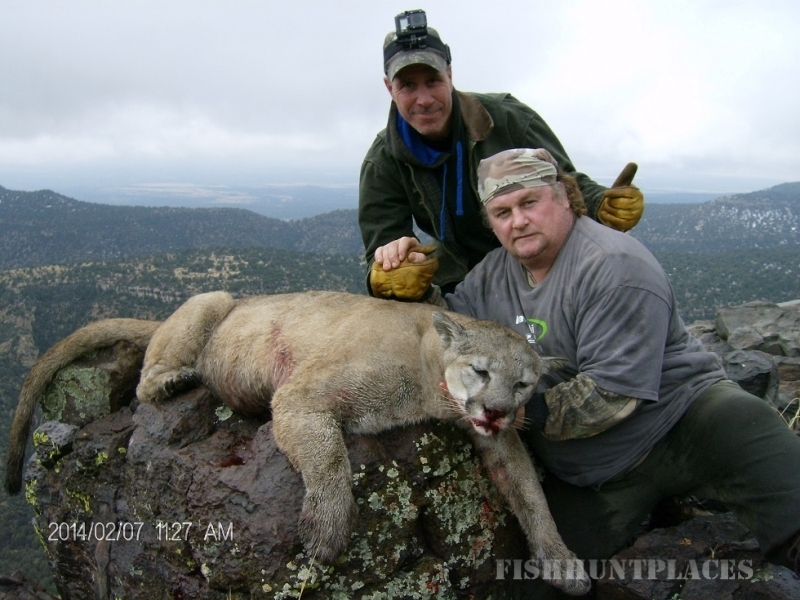 When you draw a tag, or buy an over-the-counter tag, I can help you experience the hunt of a lifetime here in Arizona. 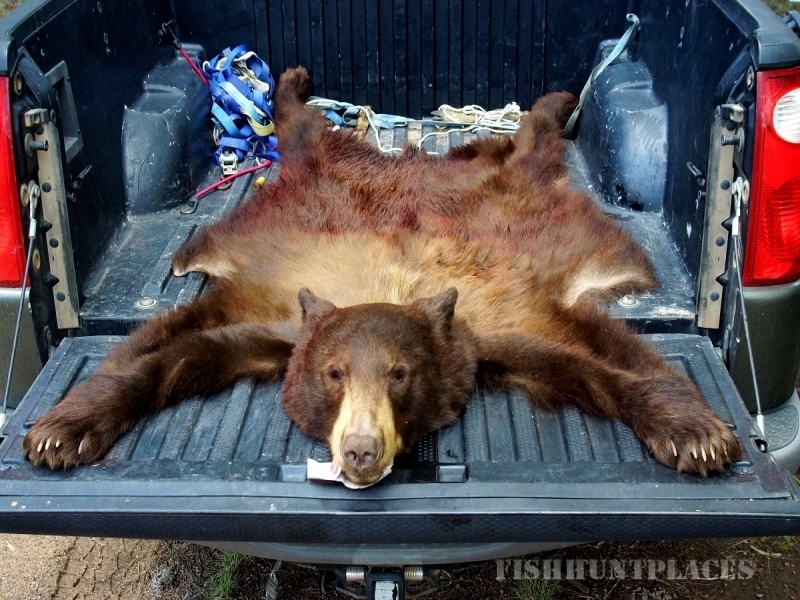 Bars Hunting Service LLC, with over 30 years of hunting experience I am here to guide you on your next hunt. 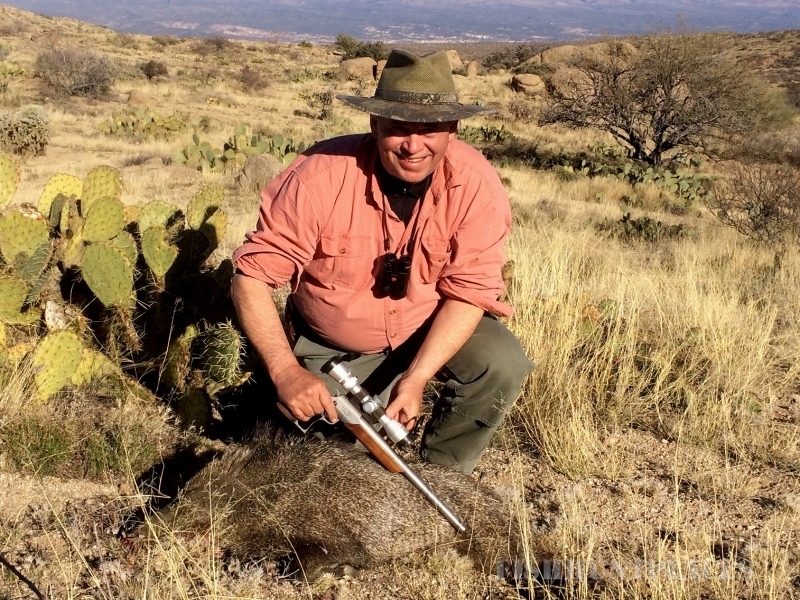 I offer Hunt packages in Arizona ranging from Big Game Trophy Hunts to Waterfowl Hunts and everything in between. 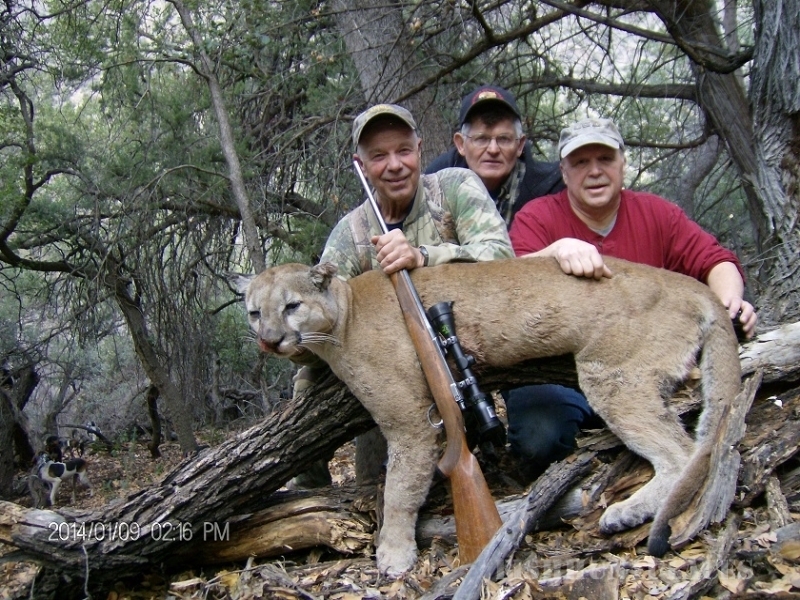 Including: Mountain Lion, Bear, Elk, Deer, Antelope, Javelina, Turkey, Waterfowl. 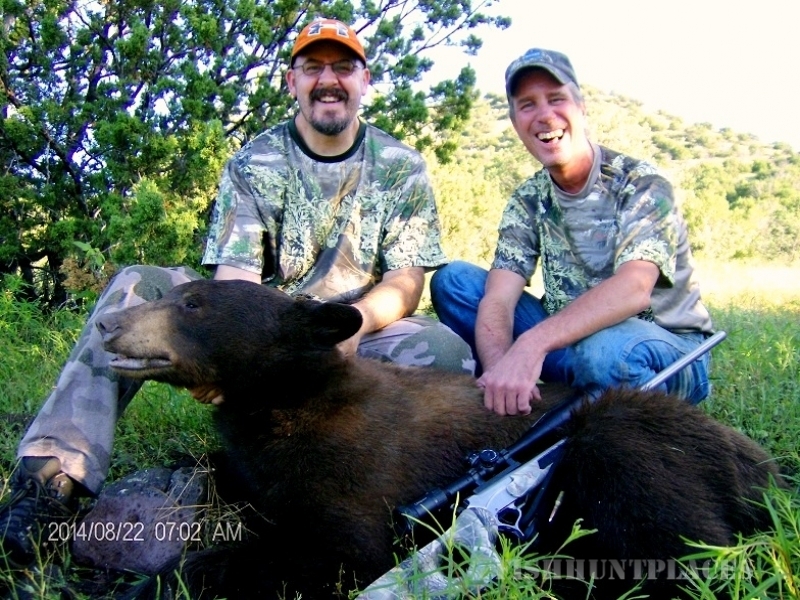 Contact me today for your next guided hunt, I offer great and inexpensive packages!